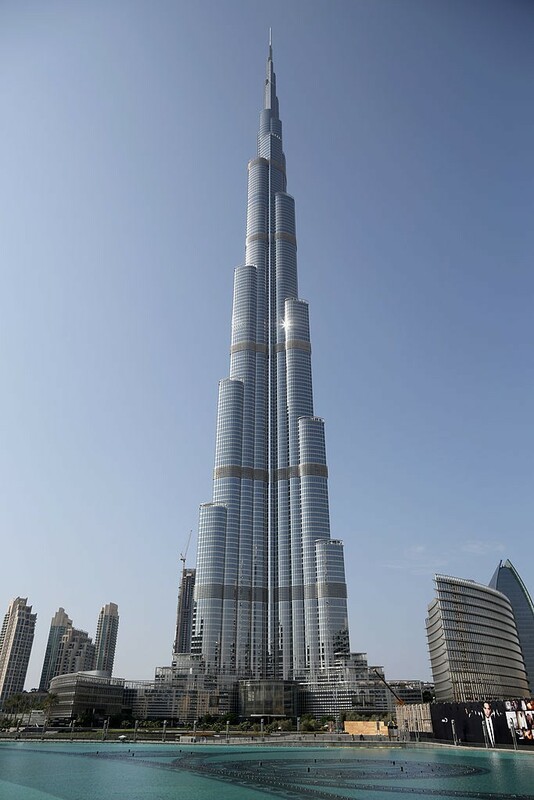 Just imagine a gigantic structure which does not only surpass the height of the tallest building in the world, but doubles the height of the Burj Khalifa. This tall structure is envisioned to be built in one of the most technologically advanced places in the world which is in Tokyo, Japan. The Sky Mile Tower is a joint-proposal and vision by Kohn Pedersen Fox Associates and Leslie E. Roberson Associates for Tokyo. Aimed to be a residential skyscraper at 1,600 meters, it is intelligently designed to protect the locals living in low-lying areas from rising sea levels, typhoons and many more. Putting a mega-city in one structure, it could house roughly half a million residents. According to a report from CNN, the design team has envisioned this mega-city to not only utilize today’s technology in dealing with current environmental problems but to even use it, maybe, to mitigate them. This project is developed to mitigate or solve present-day challenges which are faced by the locals of today. For instance, it has been revealed from the envisioned designs that there are hexagon like structures surrounding the tower that are scientifically position to break up strong waves while still allowing sea vessels to pass through.